Wolfpack, Ale Mora, The Chainsmokers, Steve Aoki, Linkin Park, twoloud, Syn Cole, Avicii, James Blunt, Flatdisk and more. 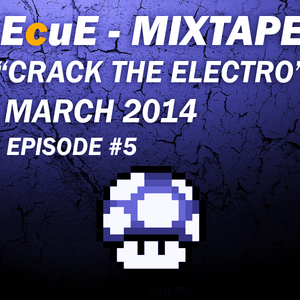 This is fifth episode of "Crack The Electro", hope ya&apos;ll enjoy it! !